If you spend a lot of time thinking about what your pet is thinking, you’ll be pleased to know that they are wondering the exact same thing about you! Cats and dogs want to understand the inner workings of your mind and what exactly humans are. I’m not exactly sure why they want this information, maybe it’s to one day take over the world. 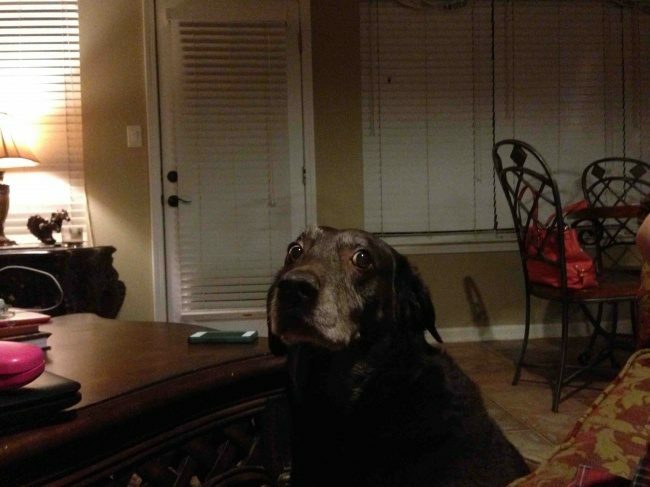 Either way, pets are just as confused by humans as we are confused by them. 1.) What’s making that noise? 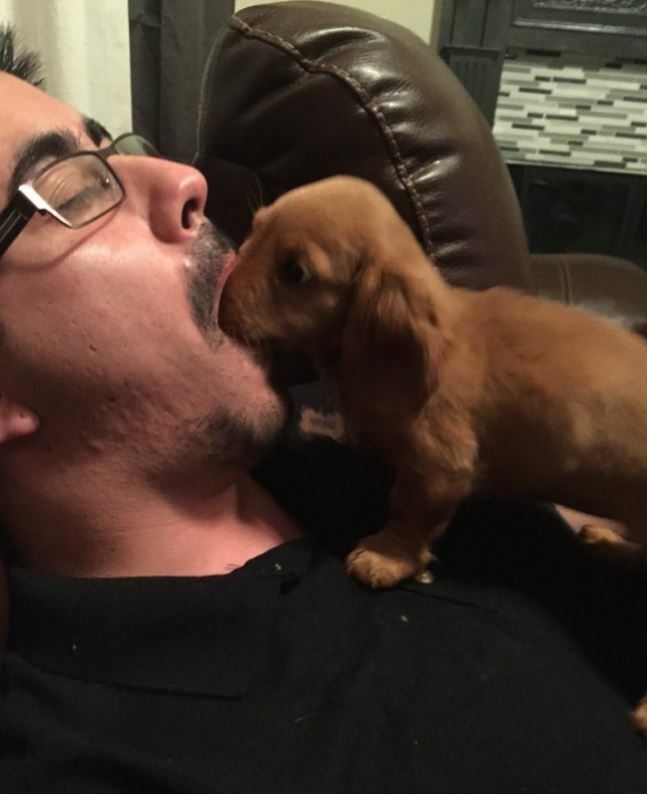 This guy was snoring and his puppy was so confused by the sound that he was trying to find the noise. His confusion is just adorable! Humans make weird sounds, It’s true. 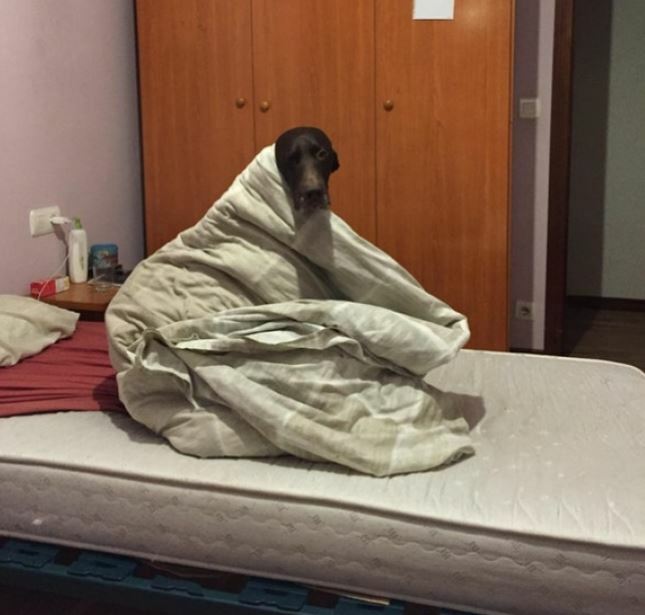 This poor chilly doggo doesn’t understand that their owner cannot switch off winter and it’s not their fault that it’s cold. Just look at the judgmental look in it’s eyes! 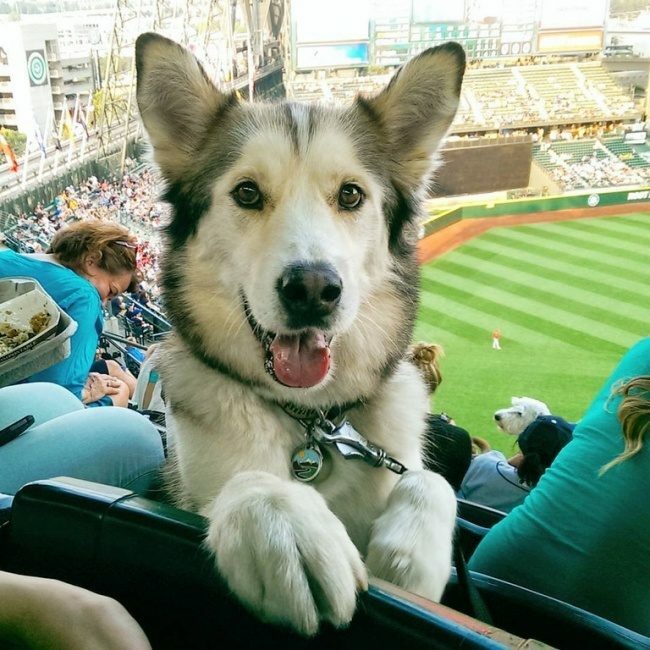 This adorable husky is far more interested in watching his owner than the game. He is probably wondering why humans stare at other humans throwing a ball around a pitch for fun. 4.) How are you supposed to look at humans properly? 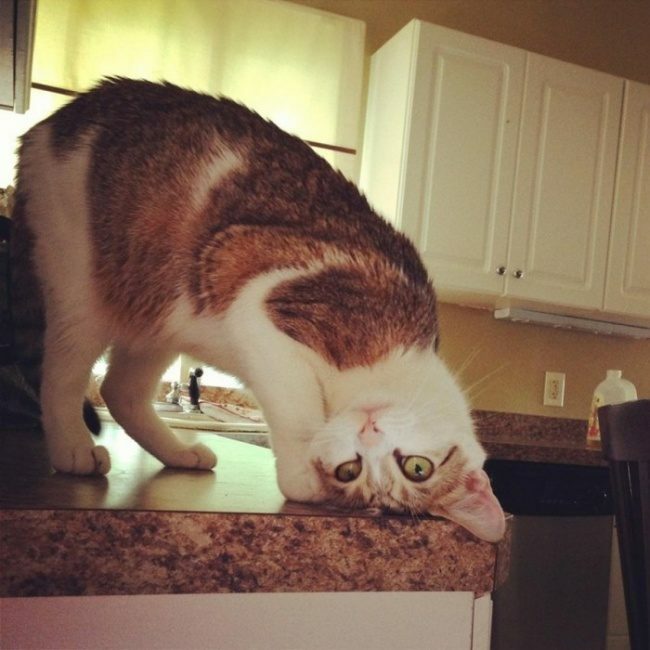 This cat can’t figure out what angle he should be to look at humans the way they are supposed to be looked at. It’s okay, I’ve only just figured out what angle gives me a jawline, you’ll get there kitty. 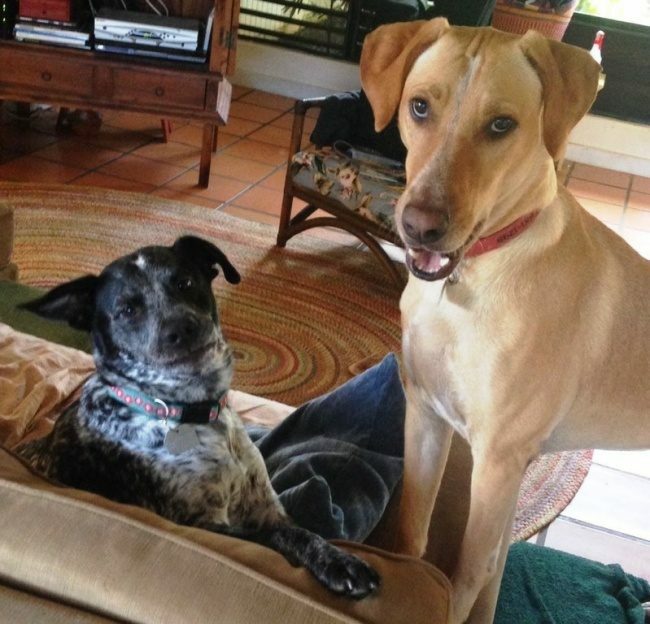 These dogs are looking at their human like they just said the dumbest thing EVER. They are 100% judging you and are probably wondering how humans have survived for so long. 6.) Wait, humans poop too?! 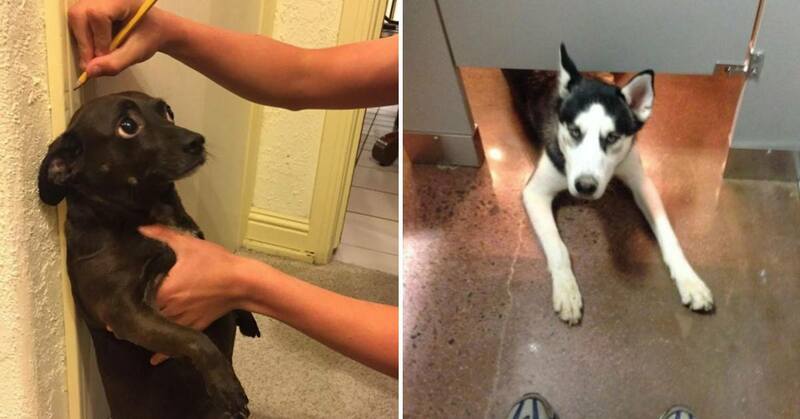 This husky appeared when this person was innocently sat on a public toilet. The dog looked at him for a few seconds before running away. I think this dog discovered that humans actually poop for the first time! 7.) Is THAT what a human looks like?! This cat clearly doesn’t understand that it looks exactly like a soft toy and is irresistibly cuddly. It probably thinks that humans are right weirdos! 9.) 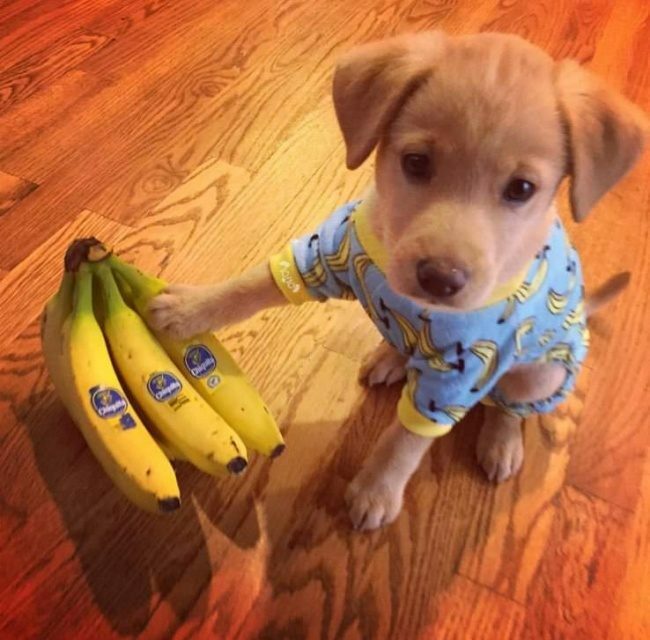 What are these yellow sausages? Our pets are not only confused by our species but they are also baffled by our food. Why do we eat yellow sausages that don’t smell of anything? 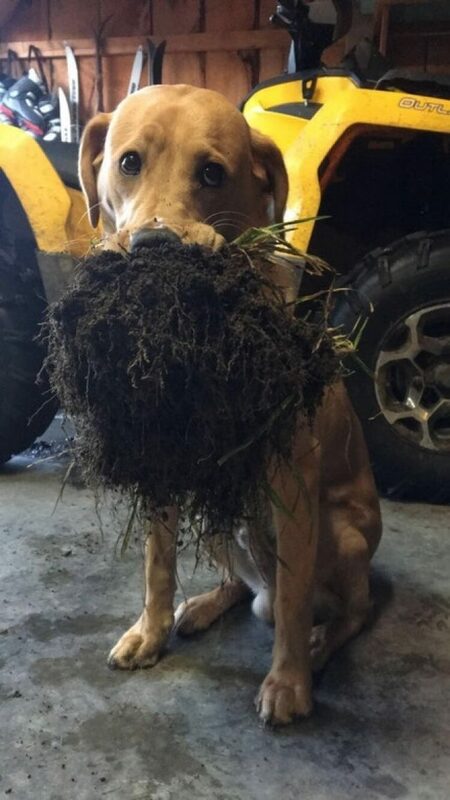 I have no idea, doggo. 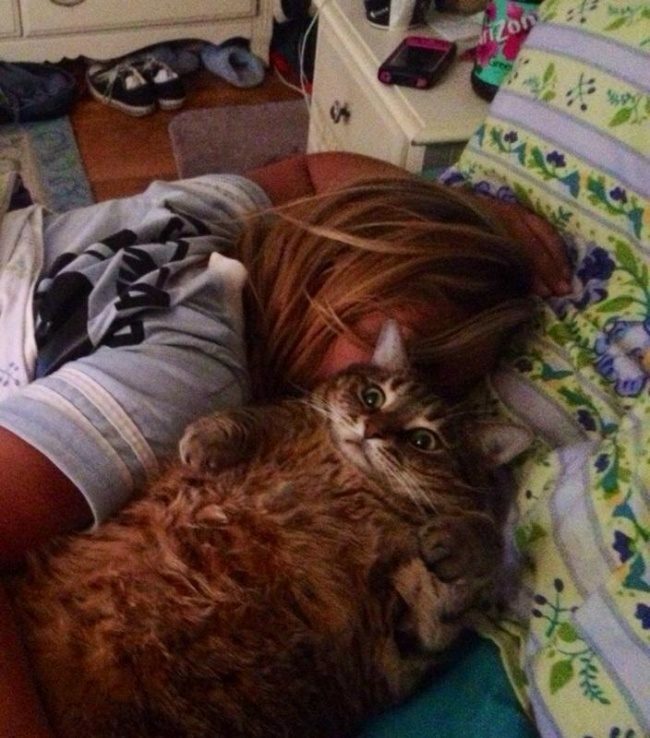 I can’t help but laugh at the expression on this poor cat’s face. 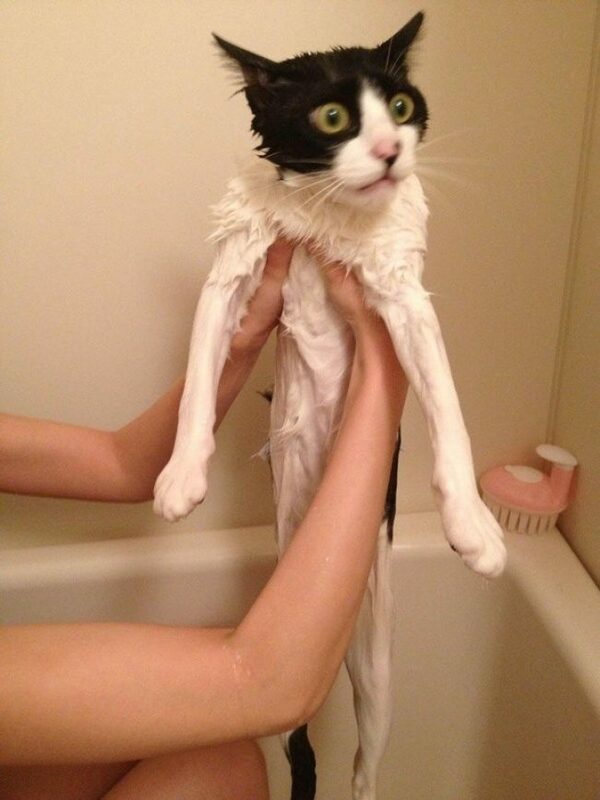 It looks so BETRAYED. It’s probably wondering why humans insist on bathing it, little do they know that it’s for their own benefit! 11.) 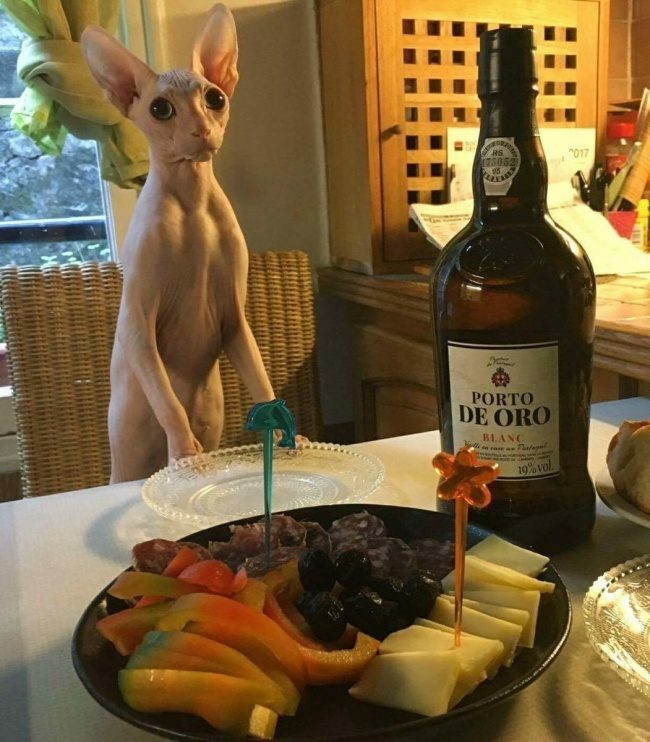 Why prepare food and not let me eat it? Pets don’t understand that humans need to eat too. They think that any food we make is for them. Unfortunately, this is not the case and human’s need to eat should be respected, goddammit! 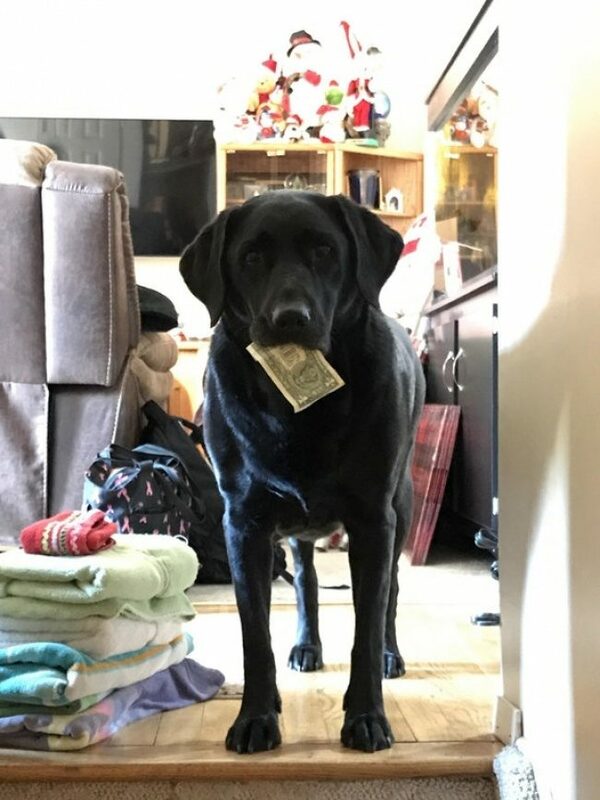 Pets will never understand humans endless desire to acquire money. All they know is that we love the green, smelly paper. So, they steal it in the hope that we will chase them and it will turn into a game. 13.) Why do humans always tease us? 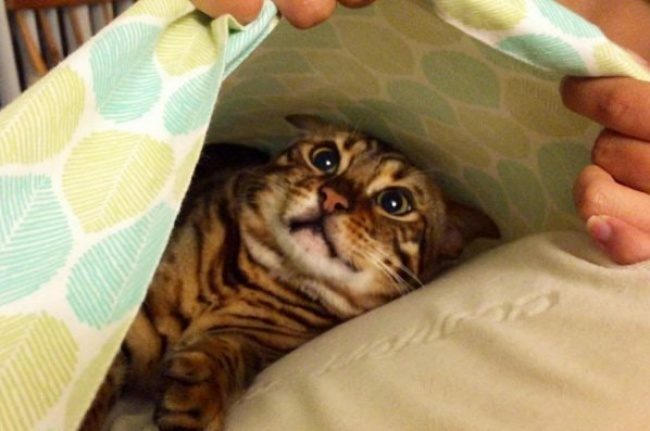 Pets don’t really quite ‘get’ it when humans lovingly tease them. They look at us like this as if they are horrified by this weird furless-animal that is bullying them. 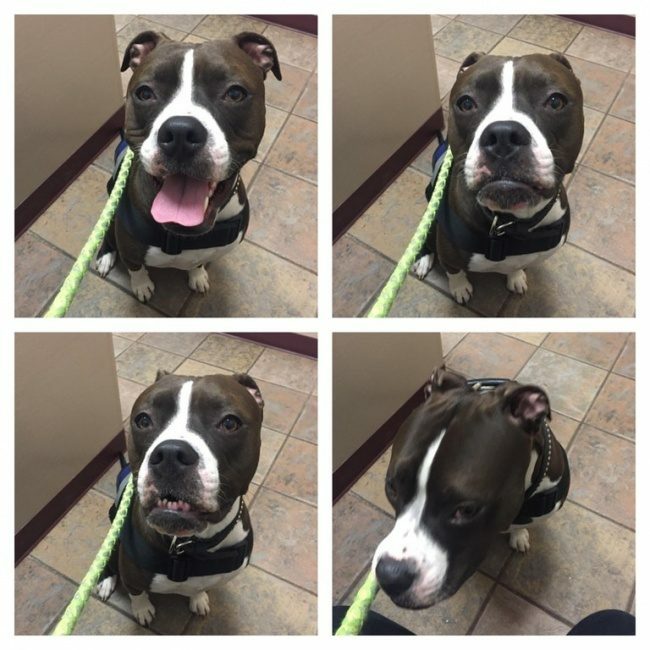 These photos are a series of reactions when this dog realized that his owner had no treats to give him. I think that our pets just see us as treat dispensers. 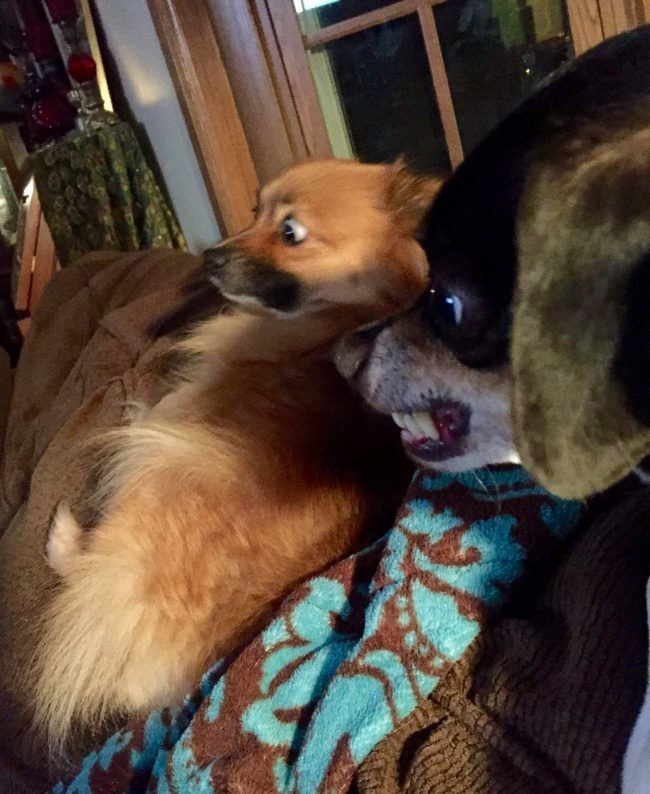 These dogs look absolutely HORRIFIED. They don’t understand that these weird whining, screechy noises are actually humans trying to SING. 16.) What are you doing? I promise you that I’m usually taller! 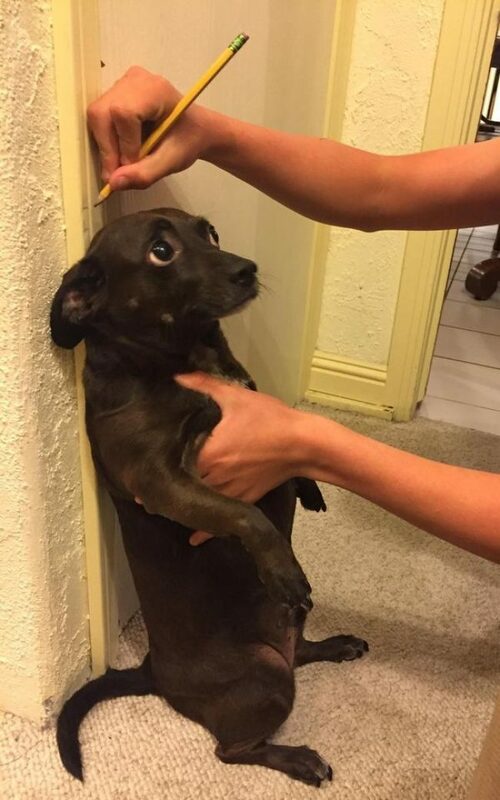 This dog really has no idea what is going on here and it doesn’t understand why humans insist on constantly laughing at it. 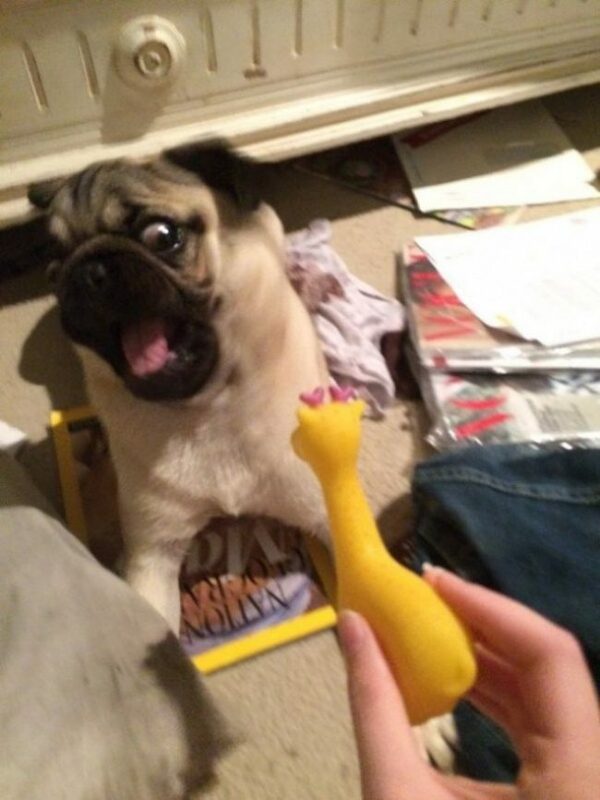 This dog doesn’t understand that the toys humans buy for them are not horrible, evil things. They don’t understand that they haven’t just CURSED their home with this horrifying thing. 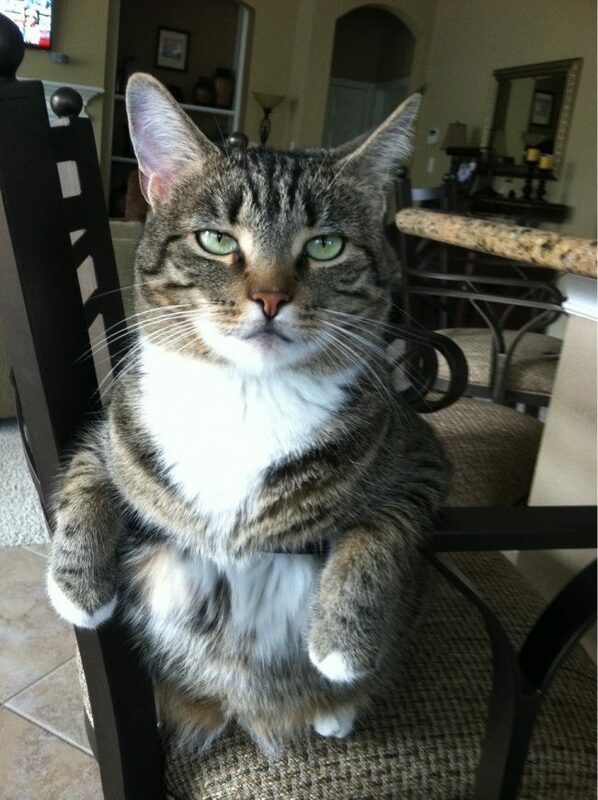 Pets don’t really understand why humans always insist on putting them on a diet. However, it really is just for their own good, we promise! 20.) 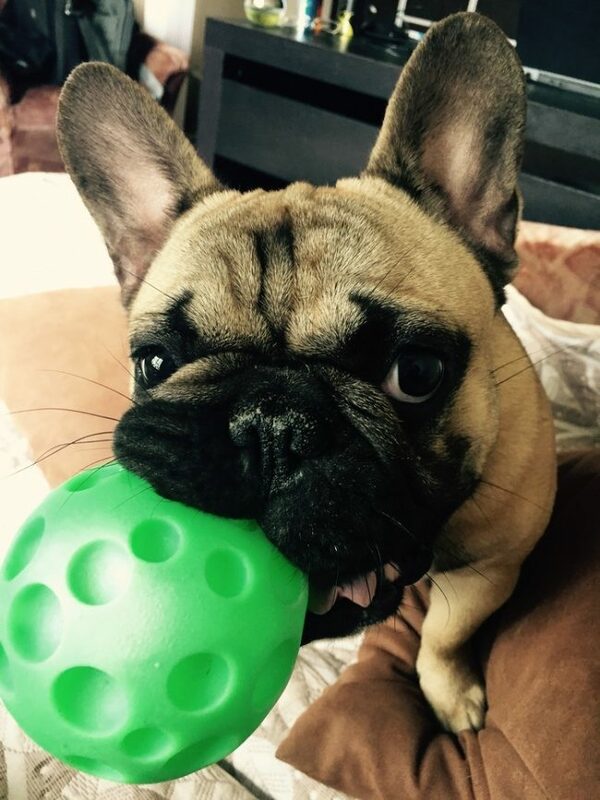 Why don’t humans play 24/7? Dogs don’t understand why humans aren’t like them and aren’t up for playing constantly. Unfortunately, humans don’t play much and always put them on diets. Basically, we are the worst.